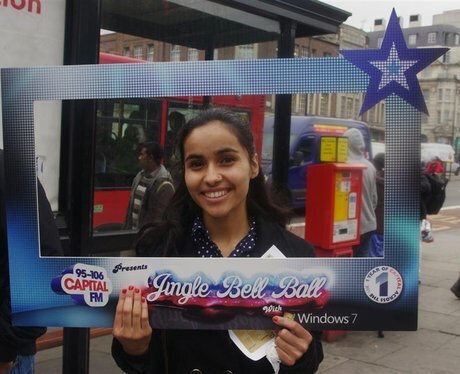 WIN with Capital FM's Secret Santa!! See the full gallery: WIN with Capital FM's Secret Santa! !